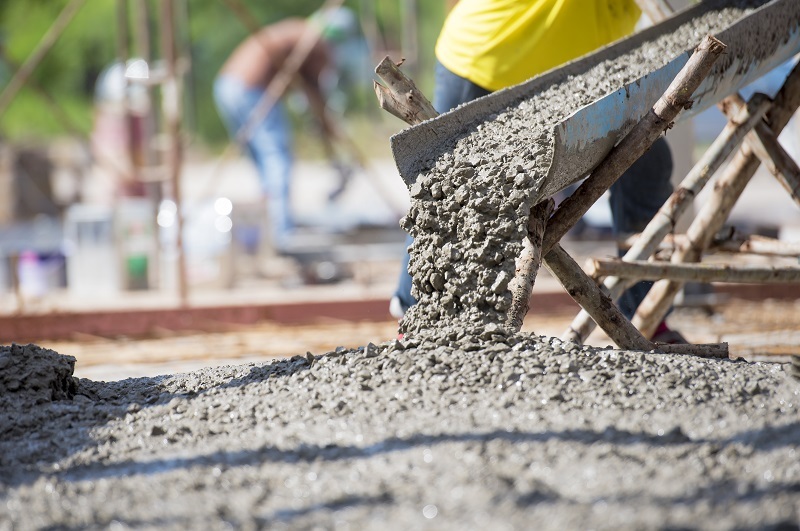 It may seem like a very easy DIY project to you, but concrete sealing will only be perfect if you make the right choices and avoid the common mistakes in it. 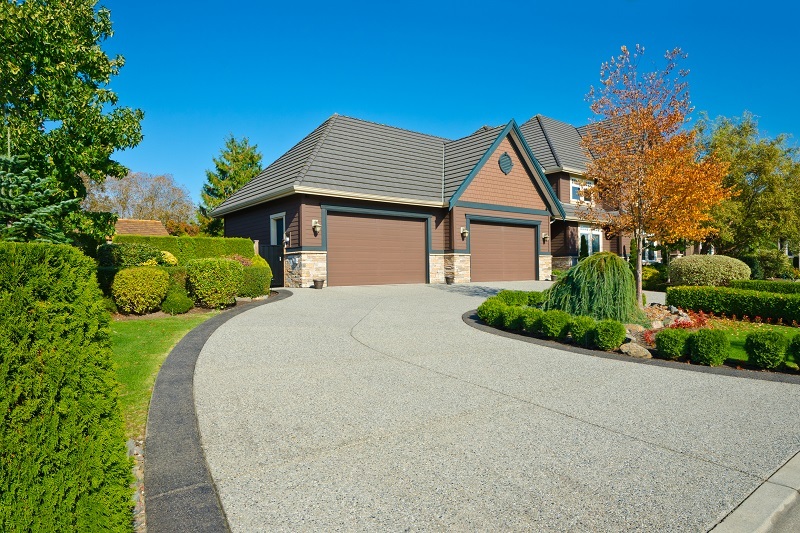 Sealing your concrete driveway will not only help you retain its good look but also enhance its life as compared to other unsealed slabs. Acrylic-resin based sealers: There is an acrylic resin film laid down when you use this sealer. For excellent performance, it may be mixed with epoxy, silicone or polyurethane that will also raise the durability. It is best to choose a virgin or pure acrylic resin as it will not become yellow-colored and last longer. Polyurethane or epoxy sealers: Costlier than acrylics, these sealers lay a thicker layer and can also be slippery. It will prevent the surface from ‘breathing’ and therefore may cause a white haze between the sealer layer and concrete. Penetrating sealers: Made from specialty resins such as silicones, silanes, and siloxanes these sealers prevent oil, water, and other contaminants from entering into the surface thus creating a chemical barrier by penetrating into it. It is advisable to consider your concrete sealing first and choose the right type of sealer without focusing on the price factor only. Once you have chosen the right type of sealer for your concrete sealing, you must know the common mistakes to avoid during concrete sealing to ensure best results. Cleaning: Most people do not bother to clean the surface before sealing it, especially the edges. If the surface is not cleaned the sealer will not give you the desired results you are expecting. Make sure that you use a concrete cleaner and a scrub brush to remove dirt and oil from the surface. Allow it to dry before sealing it. This will not only make the surface look clean and good but will also help the sealer to adhere to the surface properly. The job day: Choosing the right day and weather for concrete sealing is equally important. It is not only required to have a bright and sunny day when you apply the sealer, but it is also required that it stays that way for a couple of days after that for proper drying. After the sealing process is complete, it will require some days to dry off. Rain can ruin the entire effort you have put in doing the job. Therefore, make sure you follow the weather forecast before starting on your sealing job. Test: Always test the sealer performance first in an inconspicuous area to see how it turns out. If you do not like the look change the sealer. There are already different types of sealer available in the market that will definitely cater to your desired requirements. Also make sure that you protect yourself from the harsh chemicals during concrete sealing by wearing protective gears like goggles, gloves, and clothing. Type of surfaces to seal: Any surface that it exposed to freeze-thaw cycles should be sealed. You may also seal other surfaces to make it stain repellent, dust, and abrasion resistant, chemical resistant or simply to maintain its attractive look. The look: The final look of the surface will largely depend on the type of product you use for concrete sealing. Chemically reactive sealers will penetrate inside making it nearly invisible, acrylic resin solvent-based sealers and epoxies will enhance the color and give the surface a highly glossy and wet look, and if it is water based it will give a satin appearance with mild color enhancement. To end your queries, ask about the durability of the sealer which will depend on the type and traffic on the surface. With all this knowledge, you are now ready to go ahead with the project and give your concrete driveway the desired look you want.